Generally speaking, every employer in the state that has five or more employees must secure workers’ compensation insurance coverage for their employees either by purchasing a policy from an insurance carrier or by qualifying as a self-insured employer with the Department of Commerce and Insurance. However, employers in the construction business or trades (construction service providers) that have one or more employees must secure coverage as well or be specifically exempted (see the Workers’ Compensation Exemption Registry page for more information). Employers in the coal-mining industry must secure coverage if they have one (1) employee. The Uninsured Employers Fund (UEF) is the program that is responsible for the enforcement of the insurance coverage requirements of the Tennessee Workers’ Compensation Act. 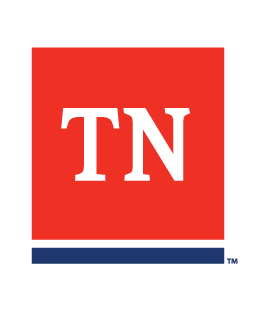 The UEF investigates and penalizes employers that are required by law to carry workers’ compensation insurance but then fail to either provide that coverage or to qualify as self-insured employers with the Tennessee Department of Commerce and Insurance. To report employers that are violating the law, please complete this Request for Investigation form or call 800-332-2667 and ask to speak to the UEF Program.